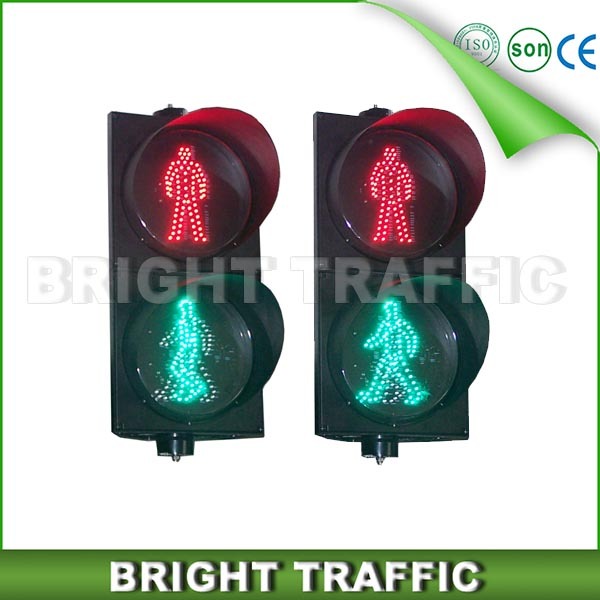 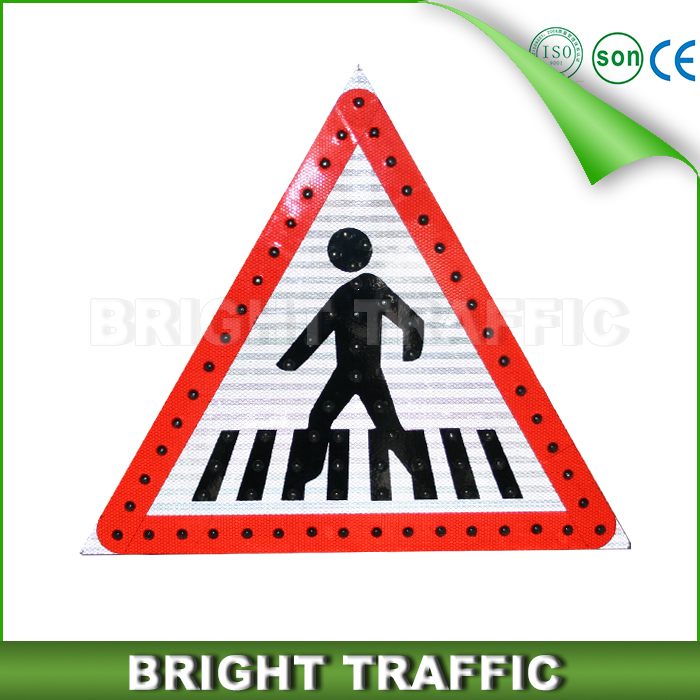 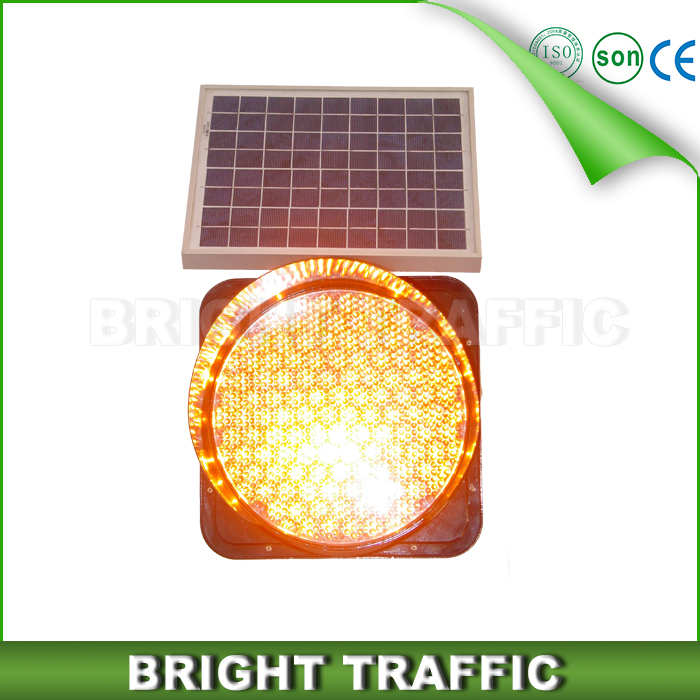 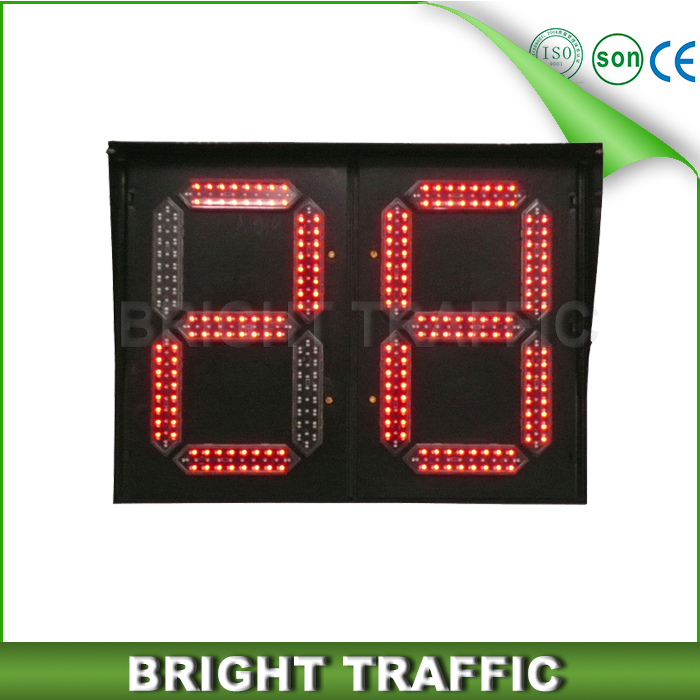 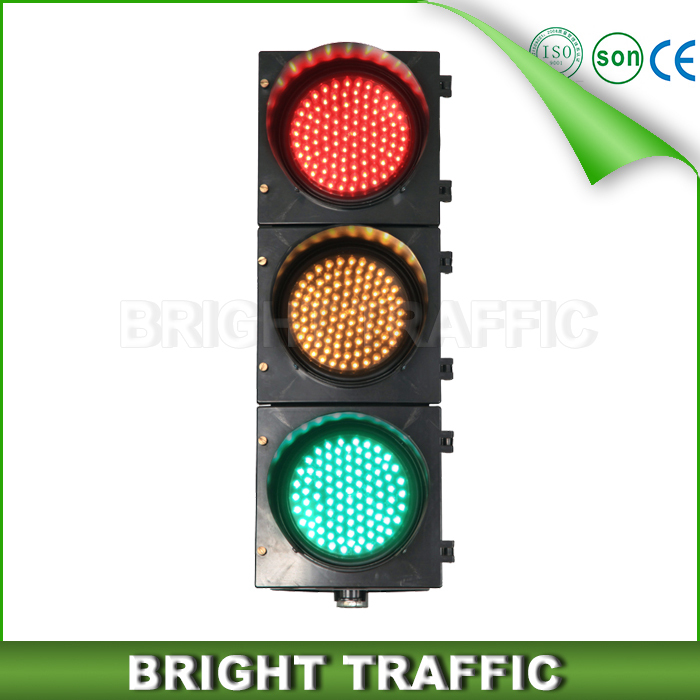 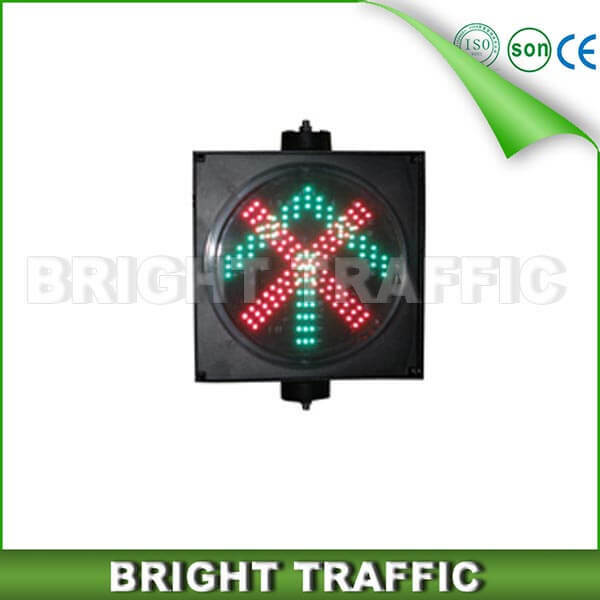 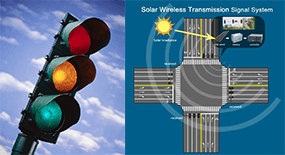 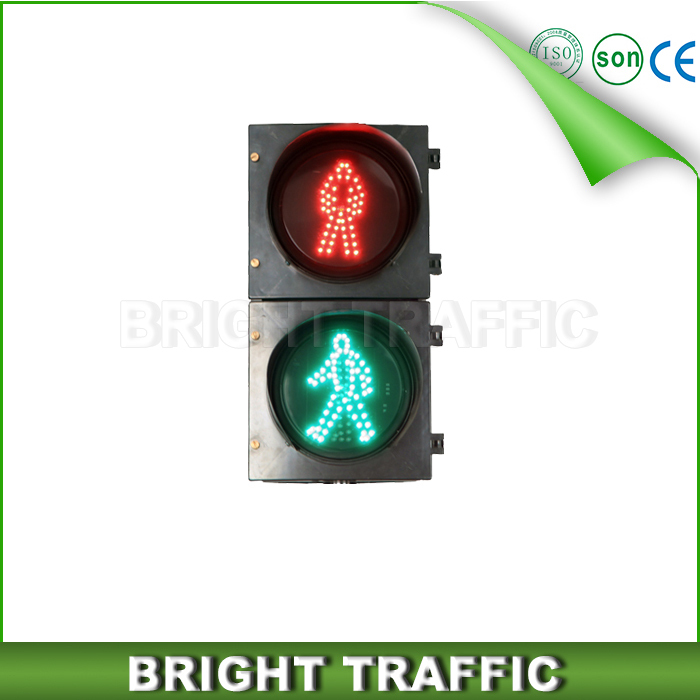 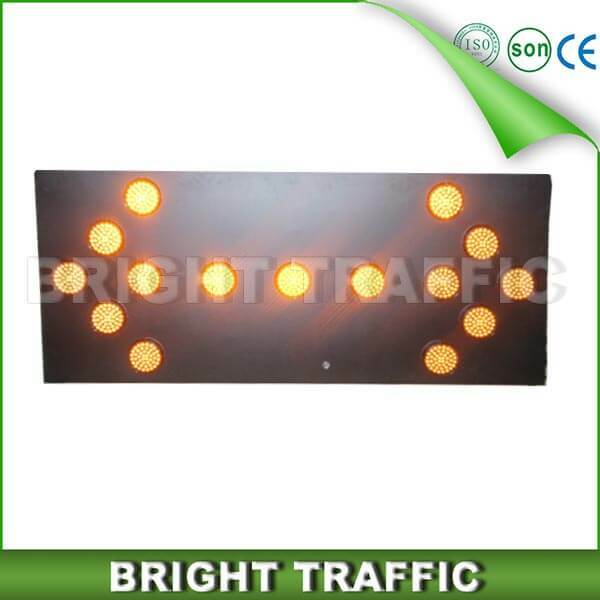 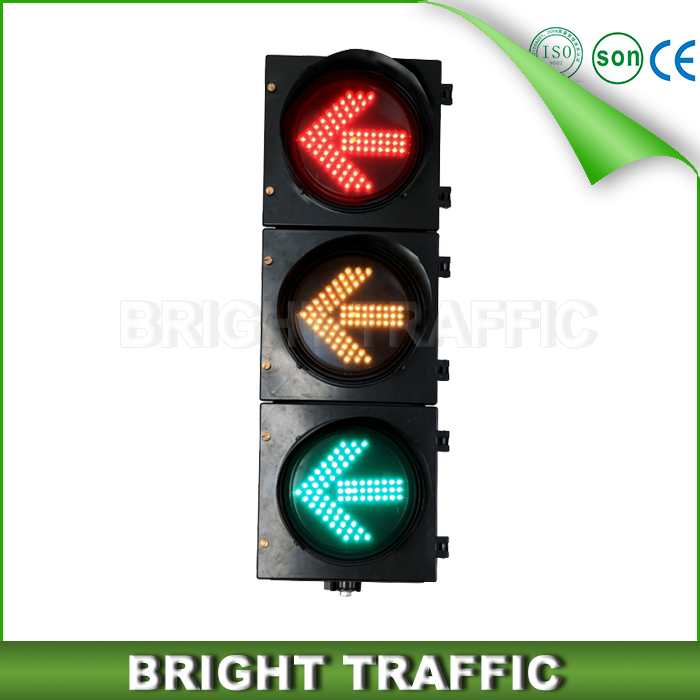 Solar LED Traffic Signs(Solar Road Signs) visible distance is 5 times than traditional reflective film traffic signs. 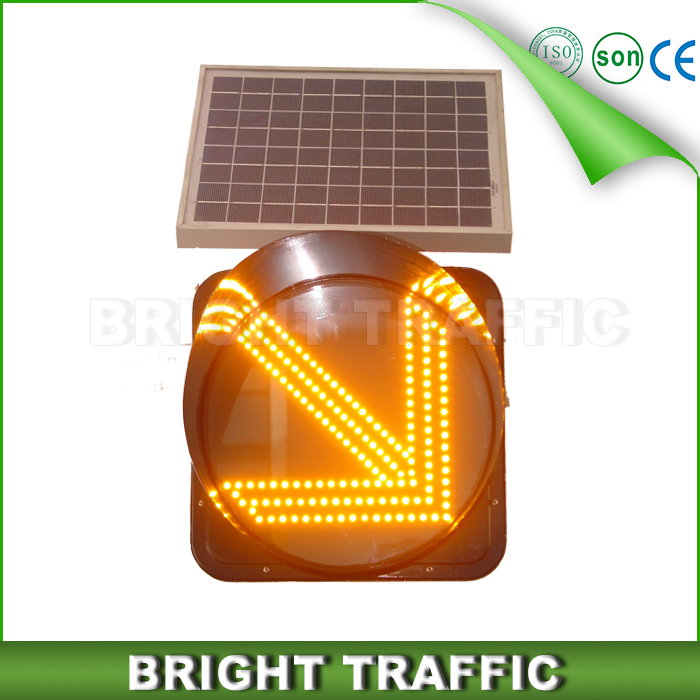 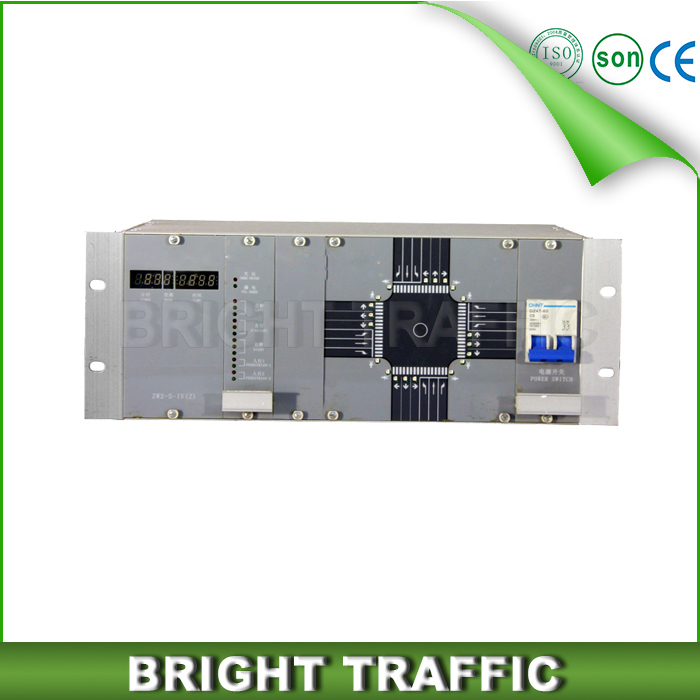 It is controlled by a solar signs controller to achieve many advanced functions. 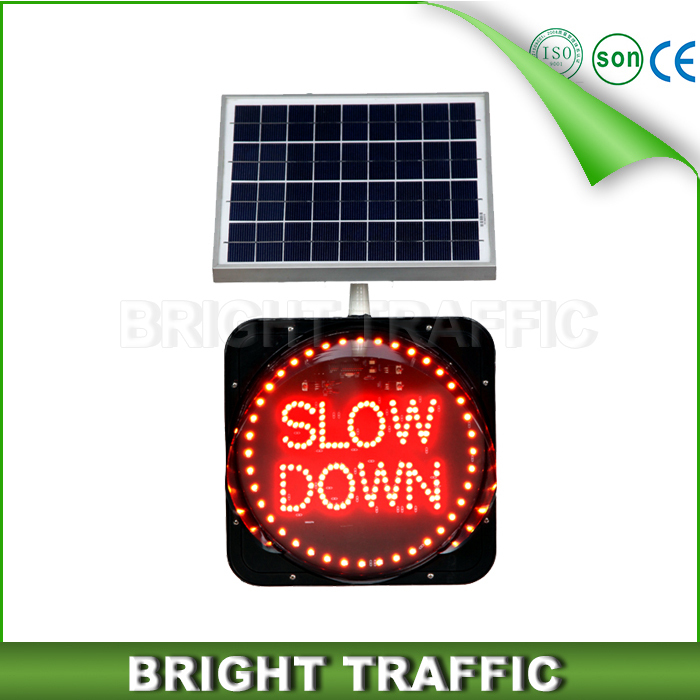 The solar signs controller, developed and produced independently by ourselves, is specially applied in the intelligent control products such as solar signs, bill boards, light boxes, etc. 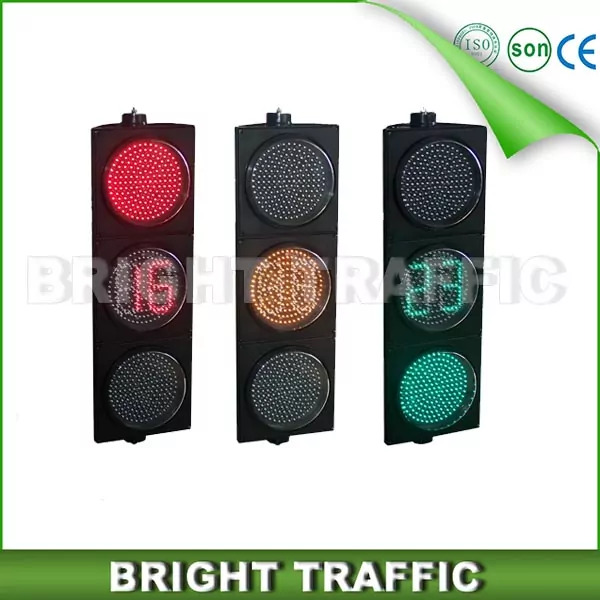 Adopting embedded software and intelligent control chip, the product can integrally and intelligently control the surrounding complementary products. 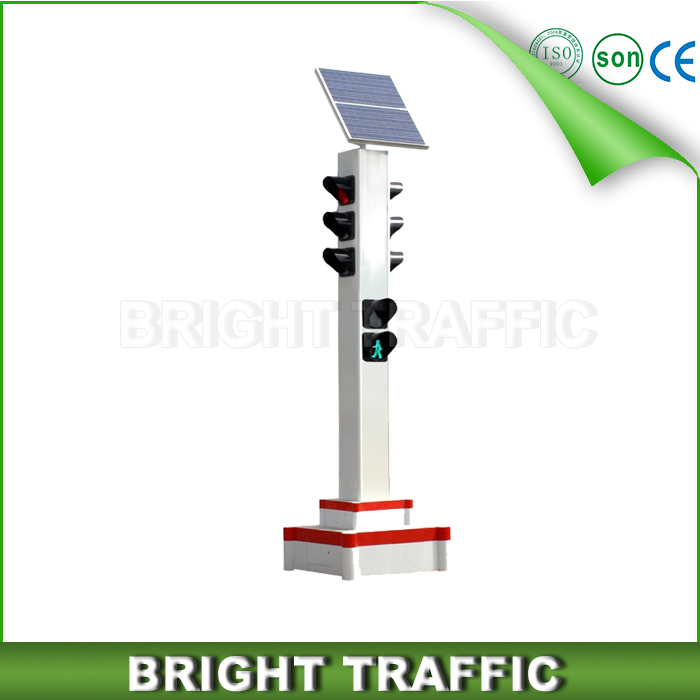 Besides, the product also has functions of solar charge control, Energy-saving settings of LED software, intelligent multi-outputs, etc. 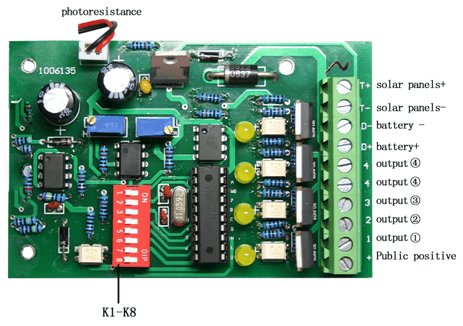 ● Strict aging: products aging by long time powered function will be more stable. 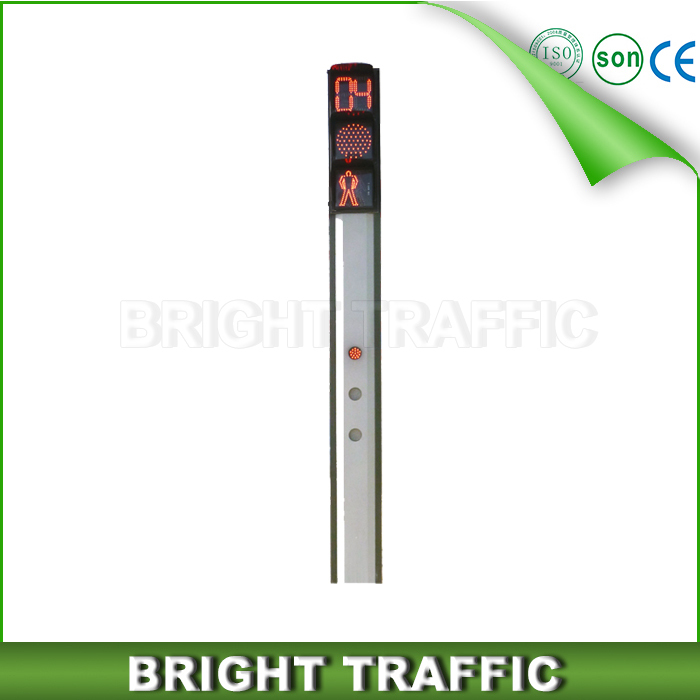 Working temperature is -40 º С-50 º С, Can withstand -40 ºС and +80 º С in the high and low temperature testing.When temperature is 25 º С, air relative humidity is less than 95%.